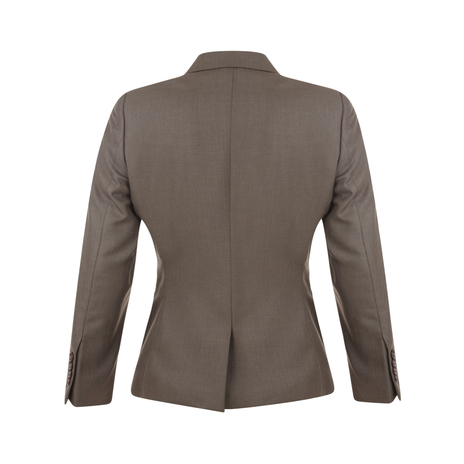 The Eden petite jacket is a chic, single breasted brown blazer, tailored to nip in at the waist and accentuate the figure with cut-away flaps at front. Structured with a single split at the back, four button cuffs and two flap-over pockets at front, this is a sleek fully lined jacket that would serve as a timeless investment in any petite girl's wardrobe. Eden is a fitted style. 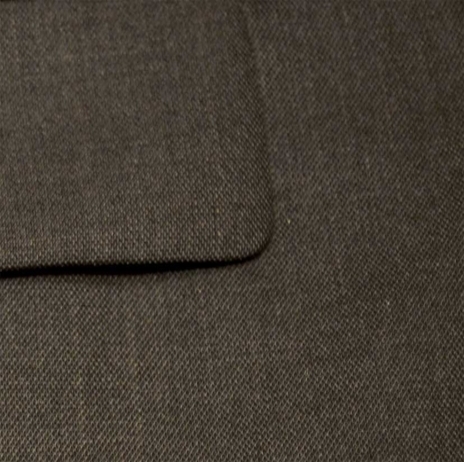 The length from the highest point of the shoulder to the hem is 58cm. To ensure the jacket fits you perfectly, please refer to our size chart. COMMENTS : Brilliant quality, great value for such a low price. COMMENTS : Cannot believe what a bargain this suit is. Nice material, lovely fit, great value for money. Every girl needs a classic blazer for business. 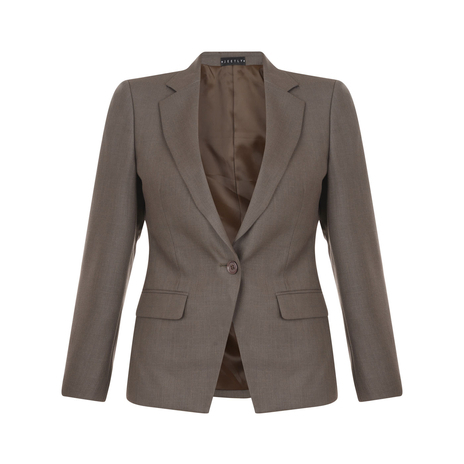 The Eden petite suit jacket works effortlessly for the office with the Eden skirt in a flattering neutral colour which can be worn all year round.